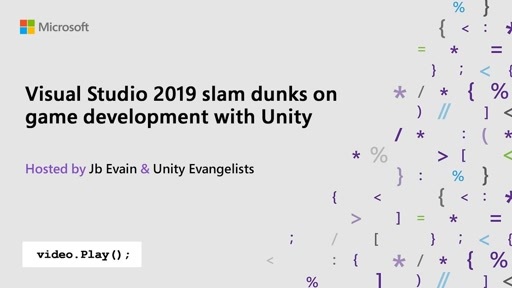 Unity is a content-creation environment for making cross-platform games and experiences. 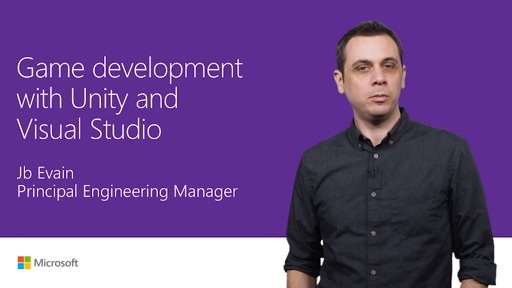 With Visual Studio Tools for Unity, you'll be able to write code, debug, and leverage all the productivity features your familiar with. 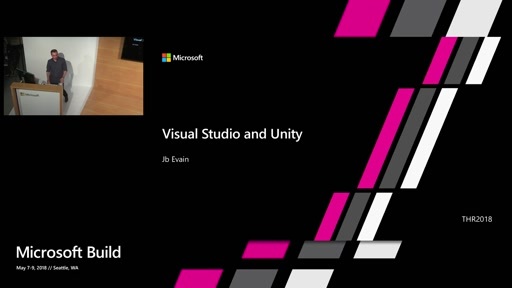 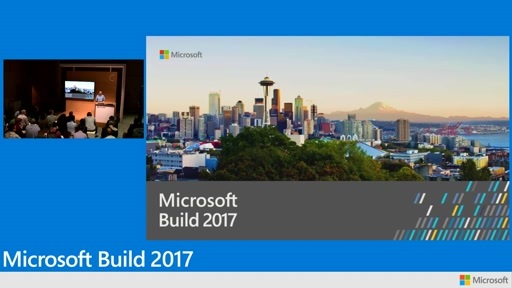 Join this session to get an introduction to developing with Unity and Visual Studio. 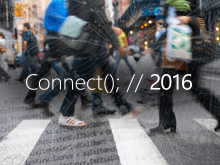 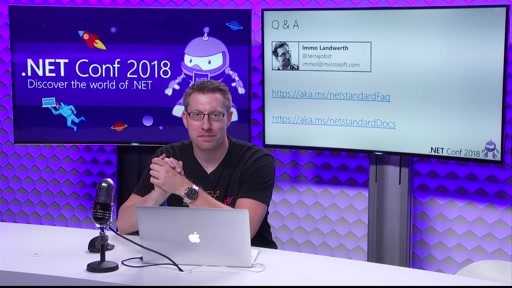 We'll show you how to create C# scripts, edit a 3D scene, debug with Visual Studio and more. 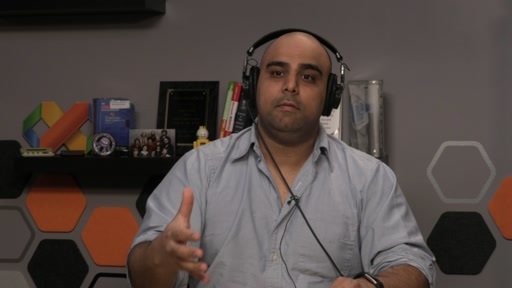 We'll also introduce you to PlayFab, the complete backend platform for live games.